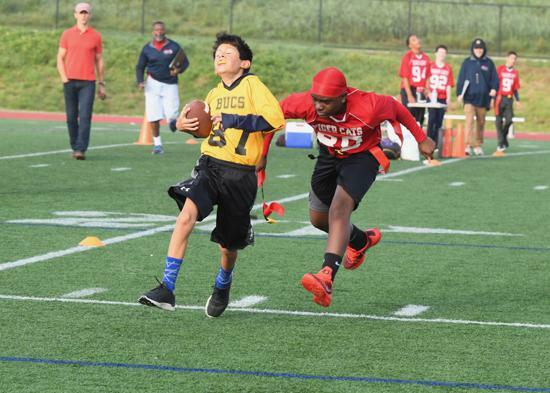 PYFFL is the safe, non-contact, no blocking; now 5 on 5 flag football league for beginners to young adults. 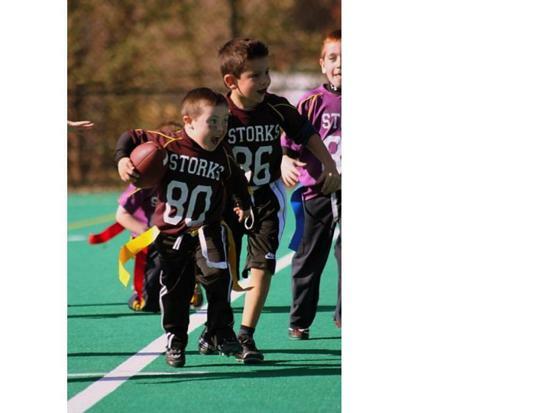 The mission of the league is to provide a fun, organized football experience using a flag system instead of "tackling". 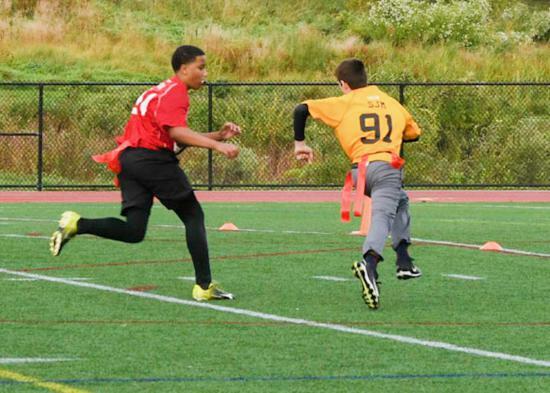 The league’s main focus is on advancing the player’s running, catching, and passing football skills. 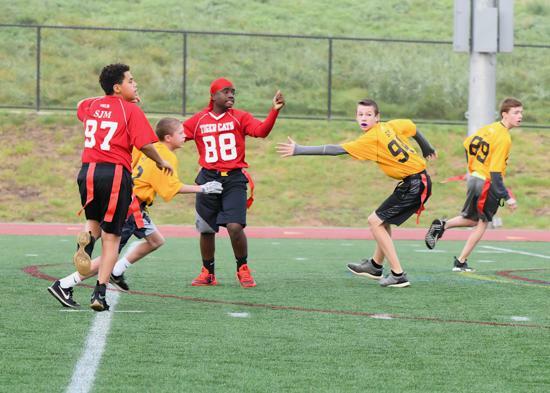 The main objective of the PYFFL is fun! 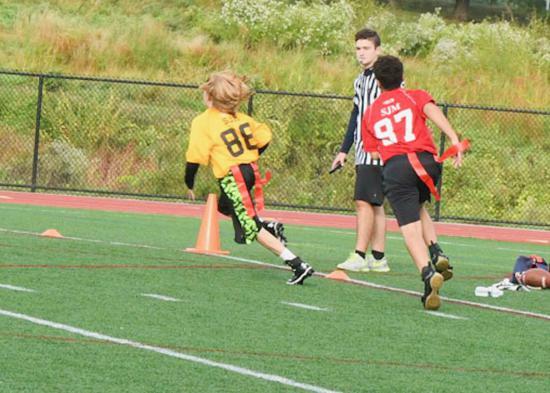 Each player who participates in the league will receive an official PYFFL team shirt, and official PYFFL flag belt. Players must also wear black shorts or sweat pants, and sneakers mouthpieces are required for all players in all divisions at all times! 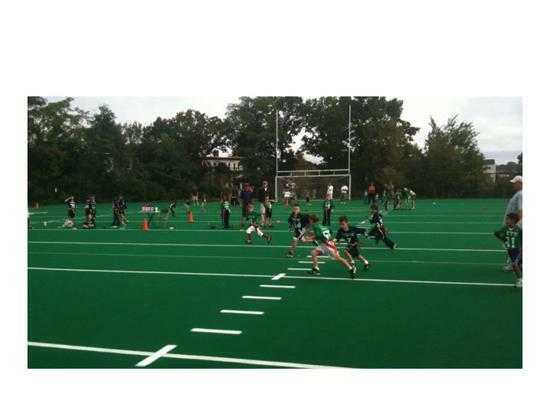 The 5 on 5 flag football style ( 4 on 4 in Senior League) of play consists of a 60x20 yard field. The offensive team takes possession at their own 5 yard line and has 3 plays to cross mid-field for a first down, and then 3 plays to score. If the offensive team fails to score, the defensive team takes over on their own 5-yard line. There is no kicking involved. 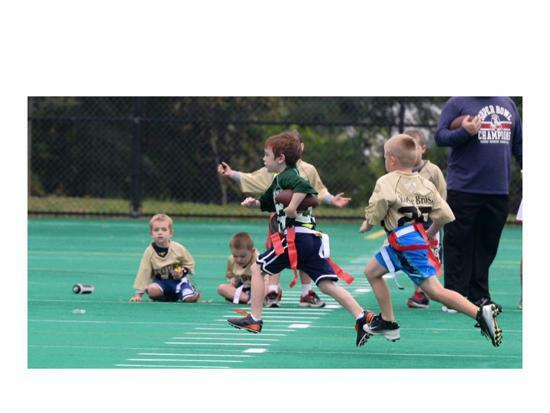 The offense consists of 4 receivers and a quarterback. 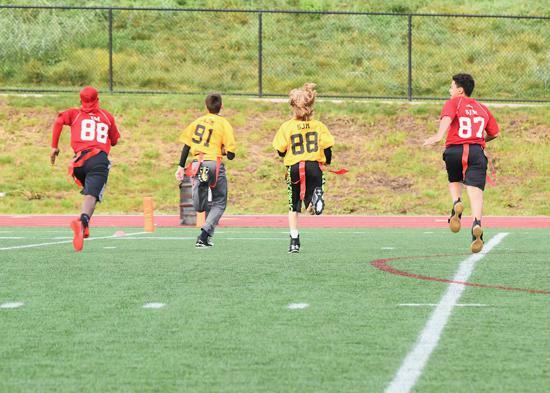 The defense consists of 4 defenders and a rusher who starts 7 yards off the line of scrimmage and may rush the quarterback when the ball is snapped. 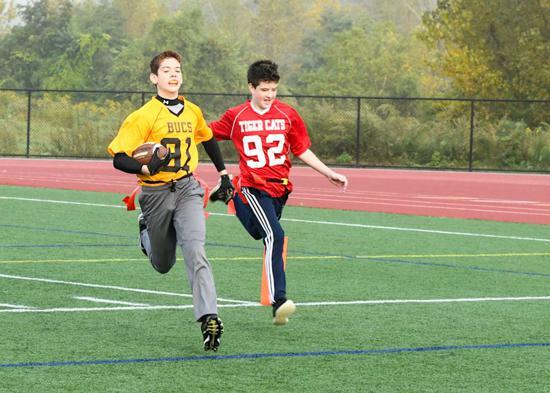 The quarterback is not allowed to run. All games will be played in September thru November on Saturdays and Sundays from 8am thru 4pm. 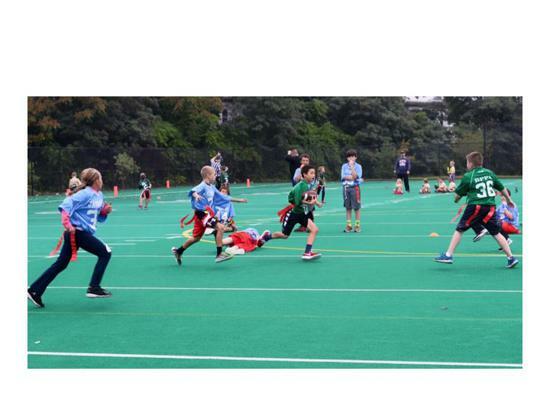 All times of games will attempted to be made as to not interfere with other local sporting leagues (pop warner, hockey, soccer, etc.) Games will consist of two 24 minute halfs. The season will consist of 8 regular season games for each team and 1-2 weeks of playoffs, climaxing with the PYFFL super bowl in each division. Super bowl champions and runner up teams will receive trophies. Practice times for each team are COMPLETELY up to that team’s coach. Most teams usually practice about once a week for an hour at whatever field the coach prefers. 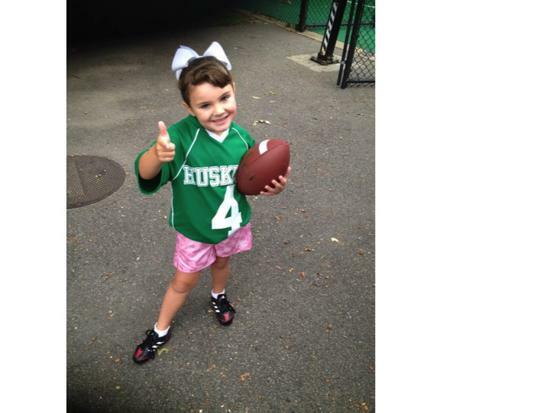 The PYFFL does not schedule practices or locations. 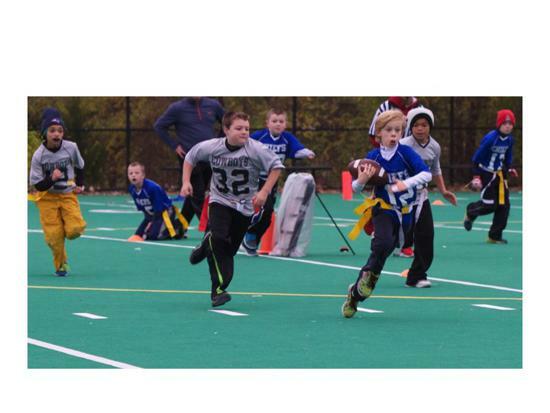 ©2019 Parkway Youth Flag Football League / SportsEngine. All Rights Reserved.